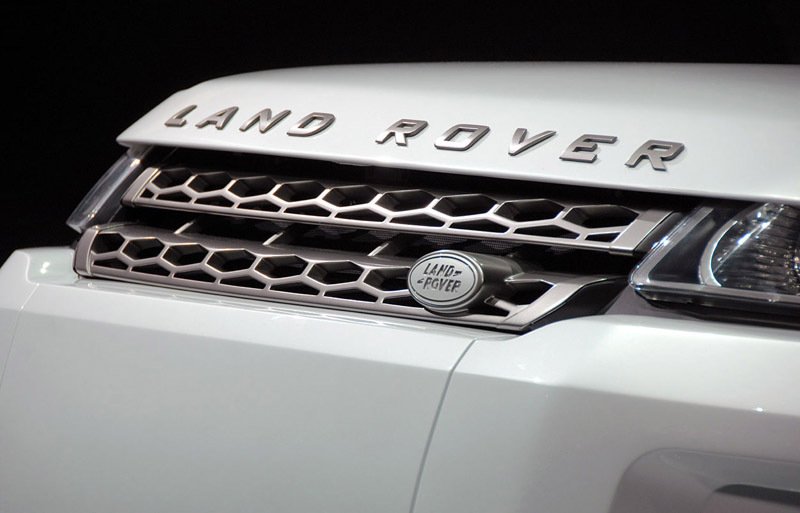 With its subsidiary Tata Motors providing ground for it to grow in Indian market, the luxury brand Land Rover is expanding its foothold in Asian market, and next in line is China. In collaboration with local brand Chery Automobile Co. Ltd, the British brand plans the assembly of its next-gen cars in China. “Land Rover plans to join the ranks of global automakers making vehicles in China by partnering with Chery Automobile Co Ltd in a joint venture,” state run China Daily quoted. The allies will make an investment for setting up a plant at the Changshu Economic and Technological Development Area in Jiangsu province. Though both sides have agreed on the terms, the plan will be laid down only after the approval from National Development and Reform Commission (NDRC), China’s top economic planner. According to reports, the localizing is stricted to Land Rover brand only, and Jaguar cars will not be rolling out the Chinese platform. Tata’s have big presence in China, especially through TCS, which has emerged as the largest Indian IT company with vast business ventures. Moreover, NDRC has bigger plans for China, and demands the allies to manufacture a product, solely developed by the duo, and in addition, set up a R&D center in China. In the initial stage, the plant will have a capacity of over 50,000 units of the Land Rover breed. Ralf Speth, Jaguar Land Rover CEO was quoted saying that Land Rover plans to invest 100 million pounds (USD 158 million) in the joint venture, and employ over 5,000 workers. From the agreement, the new chairman will be appointed by Chery Co Ltd, whereas the president will be appointed by Jaguar Land Rover only. Headquarters of Chery Co Ltd, is in Wuhu, Anhui province, while its production facilities is located in Changshu, a prosperous eastern city. With a sales record of over 42,000 units in 2011, an astonishing 61 per cent rise than previous year, China became the world’s third largest market for the brand JLR.